Jay de Araujo, Iben Moller, Juliana Reolon Pereira, Fernanda Savaris and Rosalie Valentiny visited several indigenous communities across the state of Mato Grosso do Sul in Brazil. They set out to interview members of the community to create a documentary that will educate people about the struggles of the indigenous communities in Brazil. The Terena and the Guarani indigenous communities face a distinct set of issues that threaten their way of life. Many live in next to the highway in poor living conditions and reserves while others have had to fight to reclaim their land. For years, they have struggled to stand up for their rights and maintain their cultures and traditions. By visiting with the people of the Terena and the Guarani, the students helped to make them feel valued and important because they knew that the international community is interested in their lives and ongoing struggles. They hope to have an ongoing impact by creating a documentary about the indigenous communities to spread international awareness of their plight. 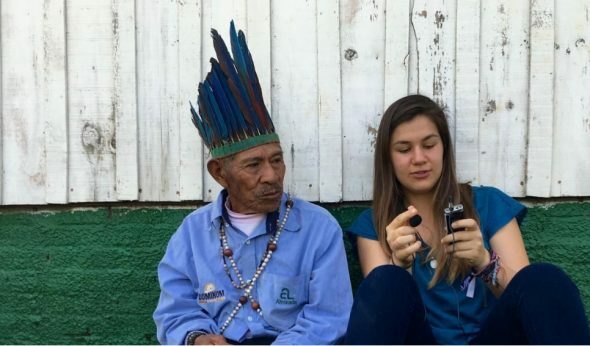 By taking part in this GoMakeADifference project, the group of UWC students was able to gain a deeper understand of the issues and conflict affect the indigenous people of Brazil. 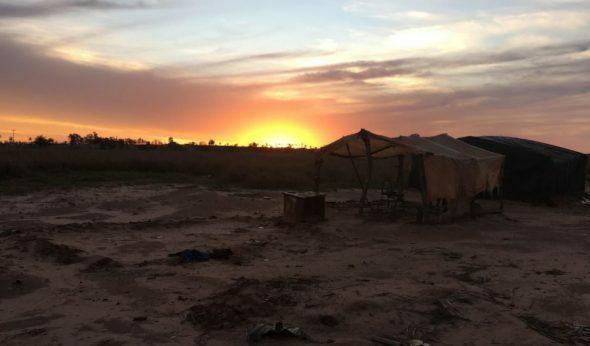 They learned from the struggles of these communities, and encouraged them to be more engaged with social issues even when they are taking place in faraway locations. It was a great cultural exchange for both the students and the indigenous communities they visited. Hope is a power that can drive people to achieve great things, and that it should not be undermined.